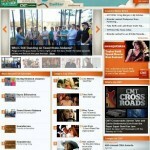 I can’t believe that my new video for the single “Me Time” has made it to the #1 spot on CMT.COM. This is the second video back to back for me to make it to #1. It’s such an honor for me and such an incredible feeling to be on the same list as Toby Keith, Miley Cyrus, Luke Bryan and Alan Jackson. 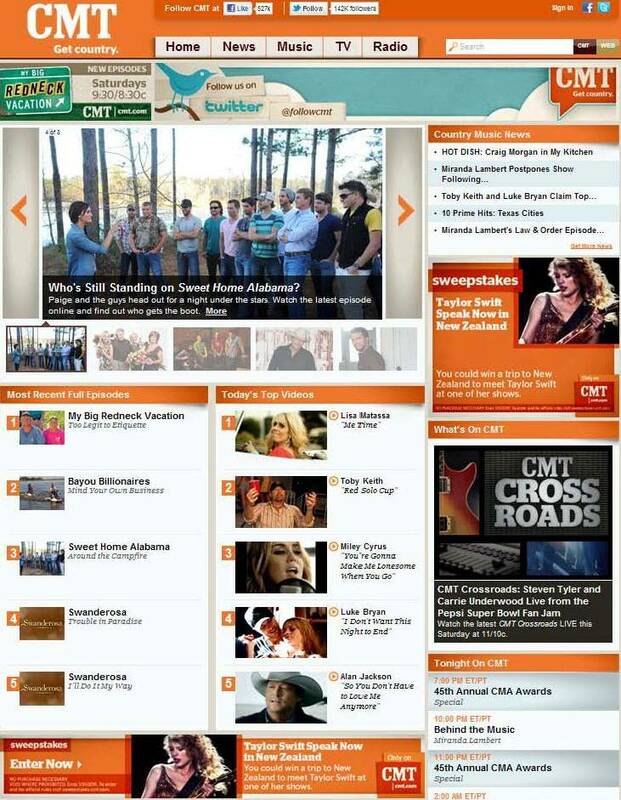 Thank you again CMT for giving me this opportunity.